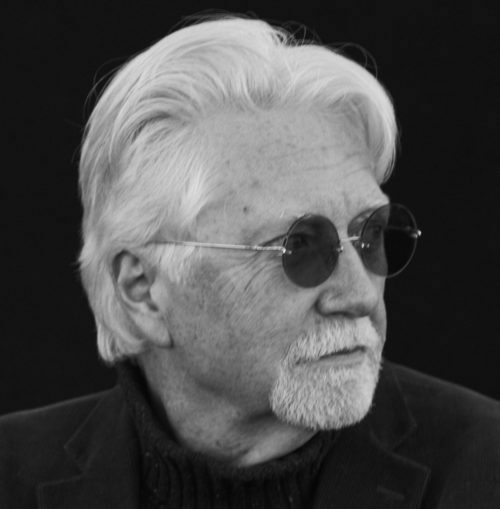 Glenn Erikson, PhD, AIA is founder and CEO of Integral Studios and Integral Design and Development, and an Adjunct Professor at the Zicklin School of Business at Baruch College, CUNY where he teaches Urban Economics at the Graduate Level. Dr. Erikson is an urbanist, architect/developer, consultant, teacher and author whose current work involves the integration of urban economics, planning, architecture, ecology and the arts. He was a Partner/Project Director for Acquisitions and Development for 17 years at Time Equities, Inc., a NYC real estate firm which owns a 28M SF diversified portfolio of properties. Prior to that he was Co-Managing Partner at Erikson Leviton & Associates and Partner/Executive Vice President at Los Angeles Land Company, both located in Westwood, CA. Before starting both these companies, he was an Investment Banker at Center Financial Group and Project Architect at Deems/Lewis & Partners. He has been involved in projects throughout the US, as well as in Bermuda and Berlin, Germany. A licensed architect, contractor and real estate broker with a Bachelor’s in Architecture, a Master’s in Real Estate and Finance and a Ph.D. in Urban Studies, Dr. Erikson has been a general partner for 35 commercial, residential, artist loft and mixed-use real estate development projects in California, Vermont and New York. He has led and/or participated in prominent teams which designed, built and leased more than 2.5MM square feet of built projects. Seven of these garnered Design Awards. Dr. Erikson is the son of Erik G. Erikson, an electrical engineer who worked on the early warning radar systems for the UK during WWII for NORAD while at Bell Labs in Manhattan and later directed Teletype Corporation, and the cousin of Robert Erikson, Professor of Political Science at Columbia University. He is married to Karina Anne Naumer, an English Language and Drama Educator in New York City. They have a son, Erik Soren Erikson who works for Adobe Software in New York City and a daughter, Annika Liv Erikson who works in London, UK and is the Founder and CEO of Articheck. Dr. Erikson works and teaches in Manhattan, NY and has homes in Greenpoint, NY, the Catskills and Santa Fe, NM. He is an avid conservationist and fly fisher: the former Conservation Director of Fly Fishers International and current member of the Angler’s Club of New York. His teams twice placed first in the annual One Bug fly fishing tournament on the Delaware River.